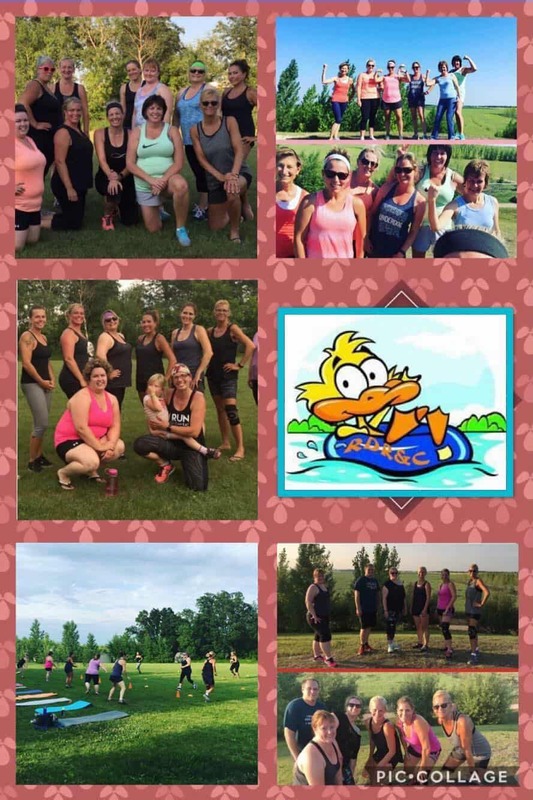 Join the fun at Bootcamp! Meet the Backcountry Fitness Trainer! 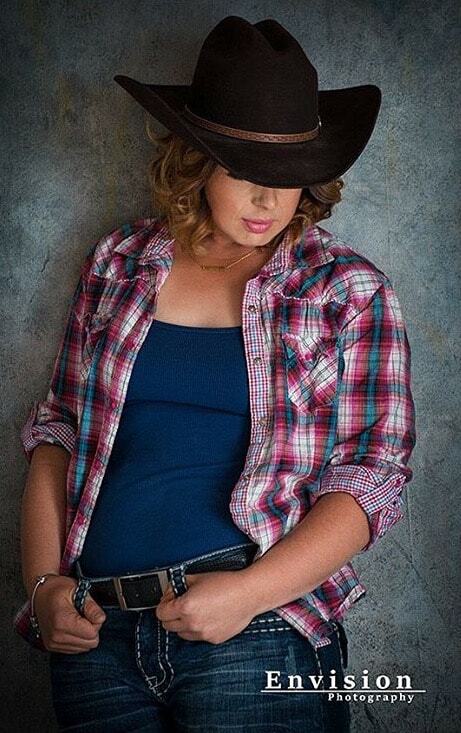 “I recently joined this session and I am so impressed! I not only feel myself getting stronger, but I am 10X more motivated. 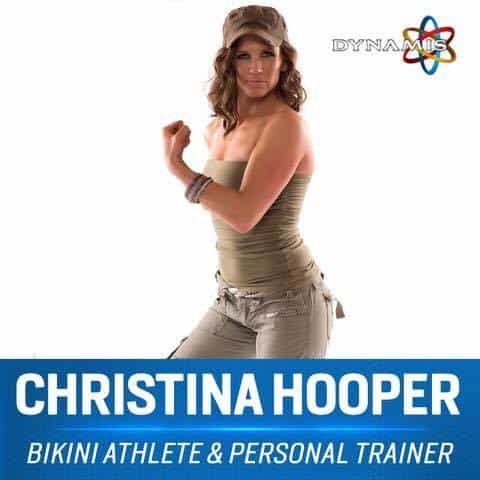 Christina is a great instructor and she makes the workouts fun and energetic! 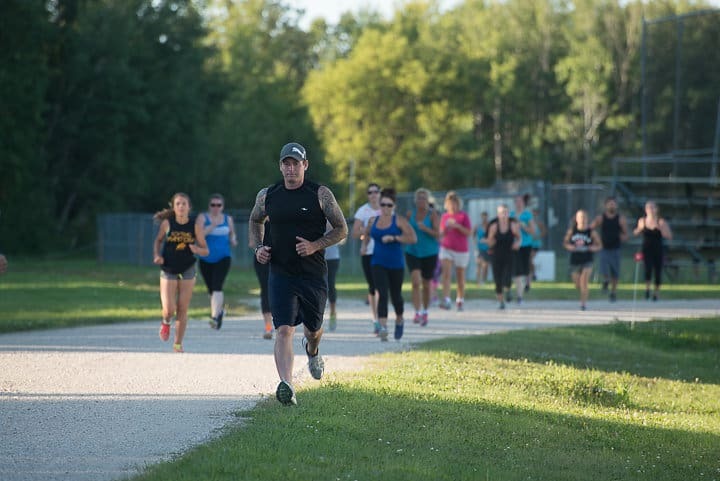 Join Manitoba Interlake’s leading fitness community! 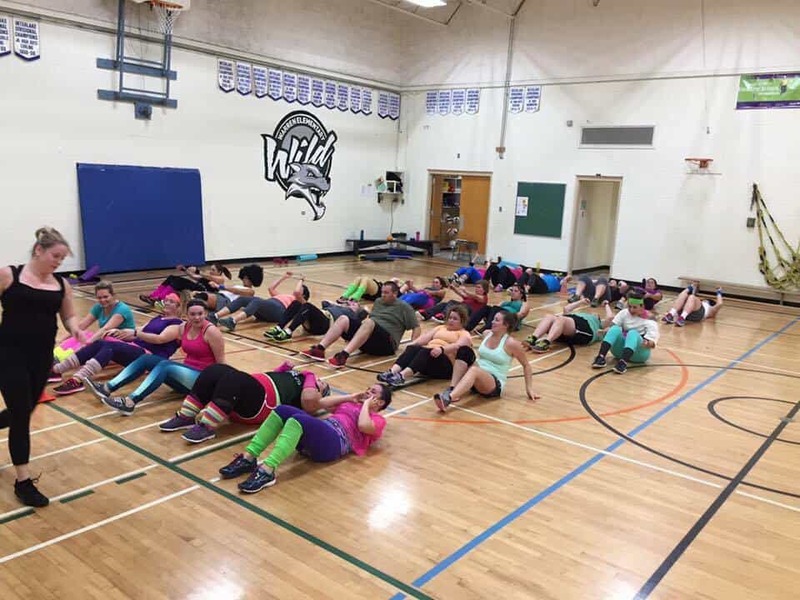 Register Today for Bootcamp Classes! 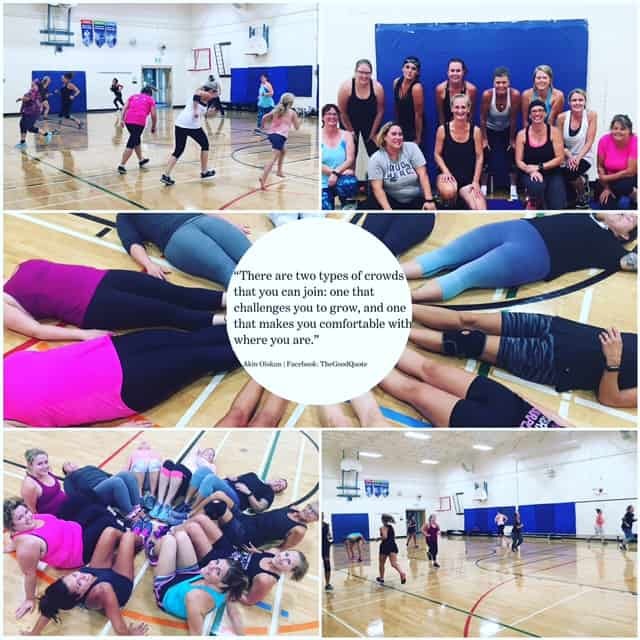 Christina’s bootcamp classes are awesome! Each class is challenging and fun! She keeps you motivated to push through each workout. I love the variety and how good I feel when the workouts are over. I really enjoy the workouts! I always manage to always have fun and leave feeling good about the effort I put into it. Christina does an excellent job of motivating you. Christina’s classes are fantastic. She always has lots of variety in the exercises and the way they are performed. She’s also super supportive and can help you if you need any modifications or help. Easy-going, yet motivational! As someone who doesn’t much enjoy exercising, I had fun, and came away feeling great! Christina cares about people, and the classes reflect the needs of everyone. Backcountry Athletes Use Dynamis Products! Dynamis produces the highest quality of natural health products and supplements for health conscious people. If you’re looking to take your workouts to the next level, I stand behind Dynamis products. Go to the Dynamis website and use Promo Code “BackcountryFIT” to save 10% on your Dynamis order today! Another notch down on my belt thanks to the Pounding the Rock project. Christina’s approach to meal plans and working out reminded me who I was before life happened. Hang out with me on Facebook & Instagram! Drop me a message here! Join our mailing list to receive the latest news and updates from Backcountry Fitness & Conditioning!